Churches need legal help so they can freely minister in a changing culture. But few have legal staff or access to attorneys who are familiar with legal issues unique to churches – legal issues that can impact church operations, and, ultimately, the spread of the Gospel. ADF Church Alliance membership provides practical legal help to churches so they can freely preach and live the Gospel. We help you with your church documents – constitution, bylaws, employment documents, policies and more. Send your documents and policies to our team. 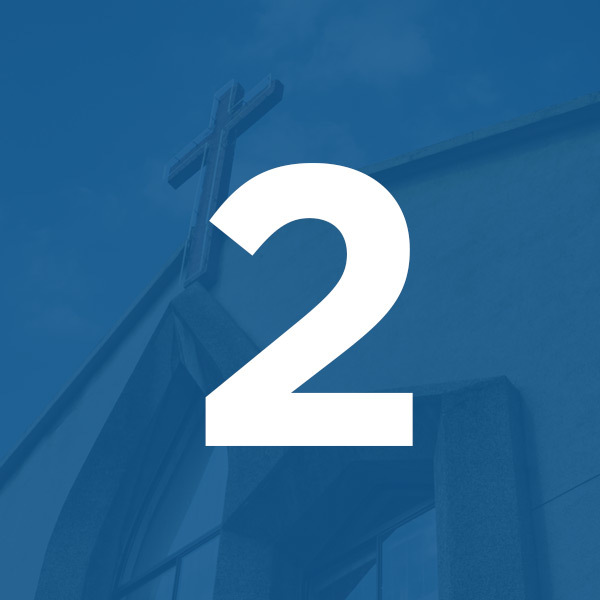 Implement revised policies and documents to help protect your church. We even provide you with sample documents if your current documents are incomplete. Don’t wait until your documents are “perfect” to send them – we’ll help you regardless of your documents’ current state. Reach out to ADF attorneys whenever you have legal questions. You ask our attorneys church-related legal questions. ADF attorneys consult with you and/or your leadership team. You lead your church, knowing your legal options. 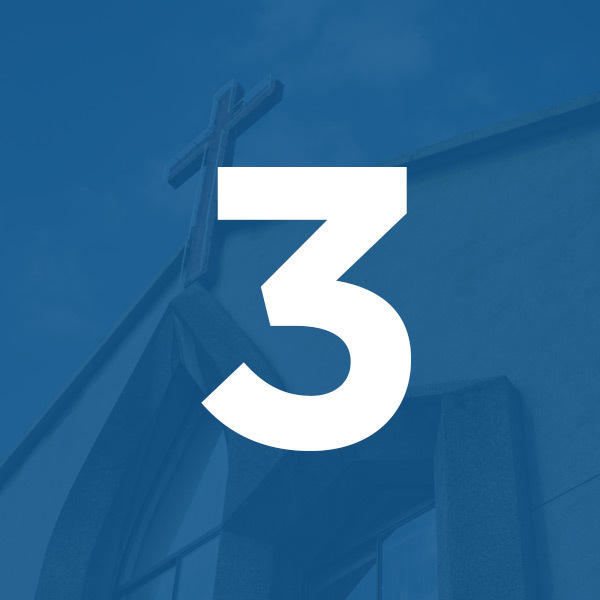 Know the trending legal issues churches are facing across the country, so you are prepared. ✔ You receive email updates on new legal issues affecting churches. ✔ Monthly e-newsletters deliver reliable news to your inbox. 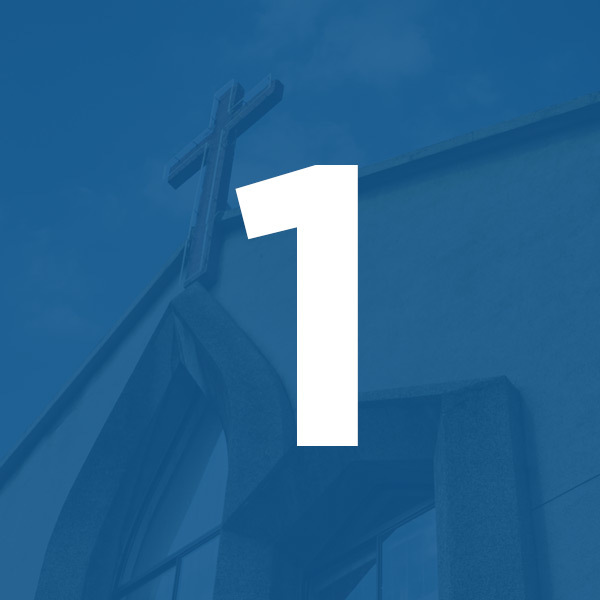 ✔ You can access a members-only site with legal resources and guides for you and your congregation. Make sure churches have the legal representation they need. ✔ If necessary, we can represent your church – free of additional charge – in a case involving your church’s religious freedom. ✔ Give churches confidence to freely live and preach the Gospel. “I found myself having a legal conversation within one week of my initial inquiry. I feel I have a new friend who is an experienced lawyer. And his entire legal team stands ready and waiting to help our church and me whenever the need arises. I would encourage every church to become a member of Church Alliance and gain a friend in the legal arena." Not all legal matters relating to a church are within the scope of services provided in ADF Church Alliance membership. For those matters that are not part of your membership, we can help by referring you to our network of over 3,200 Allied Attorneys. See our detailed benefits of membership and scope of services below. • Specialized resources such as webinars and newsletters tailored to protecting the religious liberty of the Church. The ADF Church Alliance is not an insurance program, and Alliance Defending Freedom is not an insurance company. ADF typically will represent ADF Church Alliance members in all litigation related to protecting the religious liberty of the Church. However, ADF cannot guarantee legal representation in every situation and does not provide casualty payments for a lawsuit. Any legal representation undertaken by ADF is without cost to ADF Church Alliance members. Some church legal matters involve administrative tribunals such as zoning boards and tax agencies. ADF normally does not appear as legal counsel before administrative agencies or administrative tribunals. ADF will assist in finding local counsel for administrative phases of legal matters that fall within the ADF Church Alliance scope of services, but it cannot guarantee that local counsel representation will be free of charge.